To feel great, be at your peak health, become the best version of you, and live the grandest vision of your life, it begins with energy. Peak performance and peak energy require a focus not on energy expenditure, but rather energy input! Imagine that, someone telling you that you need to put energy back into you and not just put more energy out. In a world of doing, we are losing our being. It’s time to get it back. If you are a high achiever or a high performer, I may have lost you already because we are so programmed to think that productivity and performance are linked to doing more. When in fact, the more you do, the harder you push, the greater the demands, the more this leads to: lower production, decreased performance, and eventually a fast track to burnout. High performance seems to be something we are all seeking these days ironically so we can do more. Are we human doings or human beings? Do moments of genius and creativity come to us when we are in a crazy frenzy of fast paced, full scheduled living or when we have a moment to be silent and still? Be honest has your belief or approach to high performance adopted the philosophy that high performance equals high output and requires great energy output? If so, I am about to turn that belief into a tailspin upside right. Peak energy and peak performance require the right energy inputs including physical, mental, emotional, and environmental. As well, we need to put sufficient amounts of energy back into our being. With the increased demands in our daily schedule, to the higher expectations for productivity, and an ever growing society of distractions and energy drains in our environment, we are living in a human energy drain crisis. We exist in an energy depleted state caught on a hamster wheel trying to run faster, but going nowhere any time too soon. 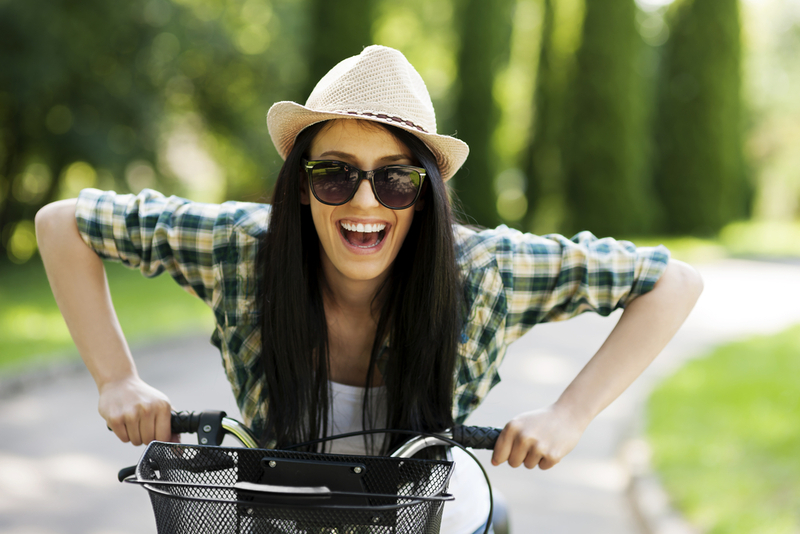 When is the last time you had fun and experienced joy? Has it been a while or is it a fleeting moment and do you make space for it in your day and life? Fun and joy are a source of energy and they can recharge the body, mind, emotions and your entire well being. If we are too busy for fun and joy, then we are too busy to feel good. But, and this is a bold statement, you will never have peak performance and peak energy if you do not allow time for joy and fun in your life. Experiencing joy and having fun are the very types of energy inputs I am speaking about that replenish, recharge, and rejuvenate your being. It is essential you see how crucial these types of energy infusions and energy breaks are to your health, life, business, and for optimal performance. Let me share with you a story about my own experience with energy and performance so you can see that our own personal energy drastically impacts our performance in all areas of our life. A little over 3 years ago now, I experienced one of those ‘divine storms’ as they call them where 3 of the top biggest life stressors all happened at the same time. Finding myself in an uncomfortable place to be lead me to feeling inadequate and at the same time I was trying to build a new life, a new business, and a new me. The negative and challenging emotions I was experiencing including fear, uncertainty, self doubt, and failure really impacted my performance or lack there of as these emotions and thoughts bound me to inaction. It took energizing and elevating my thoughts, beliefs, and emotions first, along with taking action, to be able to increase my performance. My emotions and thoughts were producing energy, but with a negative impact on my performance. The peak energy and performance I aspired to was only produced when I took a holistic approach that included the energy of my emotions and thoughts. So that brings me to ask you, are you performing at your peak and do you have peak energy to live your best life and be the best you in body, mind, and emotions? Is your environment supporting you to thrive and energizing you to peak performance? If not, I invite you to learn more about my Peak Energy 4 Performance coaching and personal training programs. I am so excited to bring this revolutionary, fresh new approach and methodology to performance coaching. 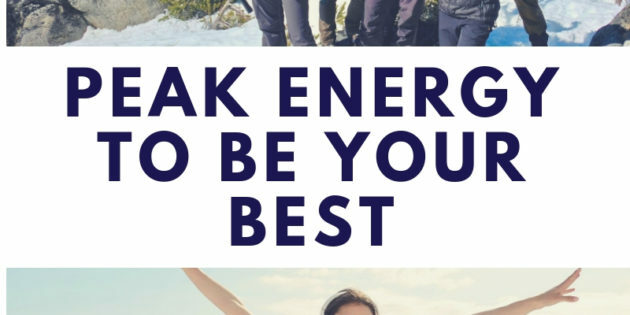 With Peak Energy 4 Performance coaching, you will energize your body, mind, emotions, and environment with all of the following: an initial assessment, coaching sessions, a peak energy health program, and a holistic, personalized peak performance plan. You will increase your energy, feel great, and experience peak performance. As a 20 year personal training veteran, I am excited to be able to offer only a few in person Peak Energy 4 Performance personal training packages locally for those living in North or West Vancouver, B.C. These will include a combination of personal training and peak performance coaching sessions. If something has been holding you back, if you have been feeling limited, exhausted, burned out or just love the idea of a holistic high performance coaching experience and want to learn more how it can serve you, I invite you to reach out for a complimentary introductory session. 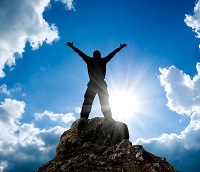 It’s time for you to feel great with peak energy and learn how to harness peak performance. Let’s get you there together. Reach out to jody@jodykennett.ca to begin your journey with Peak Energy 4 Performance. To your energy, feeling fantastic, and peak performance to live your best life!